toronto is having an unusually warm winter so far. not that I'm complaining, but it's strange. 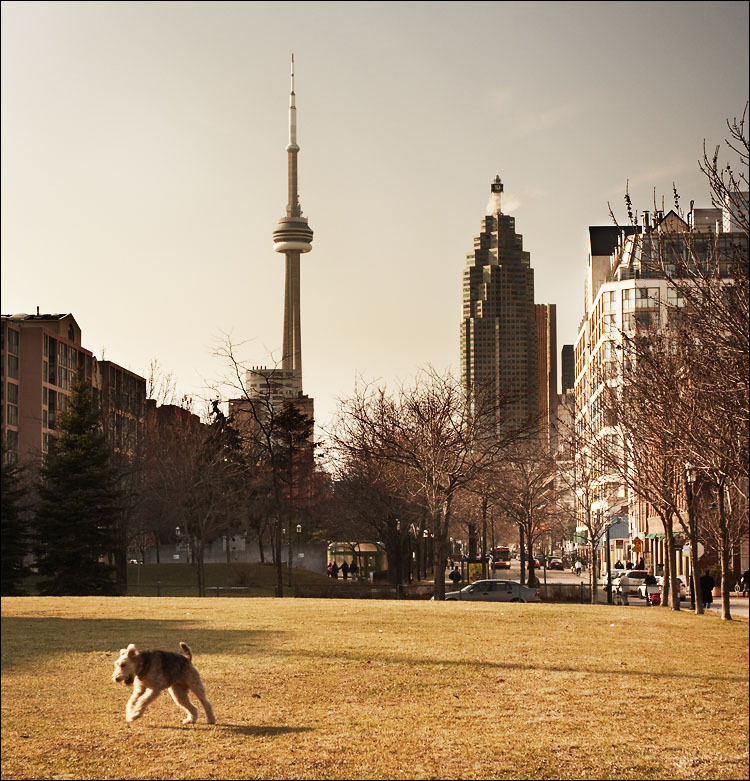 this dog was enjoying the weather yesterday in a park on esplanade avenue, near distillery district. local news: this photo is printed in page 3 of today's dose magazine. one interesting about dose is that it's the only site that comes higher than ddoi when you search google for the word "dose"!